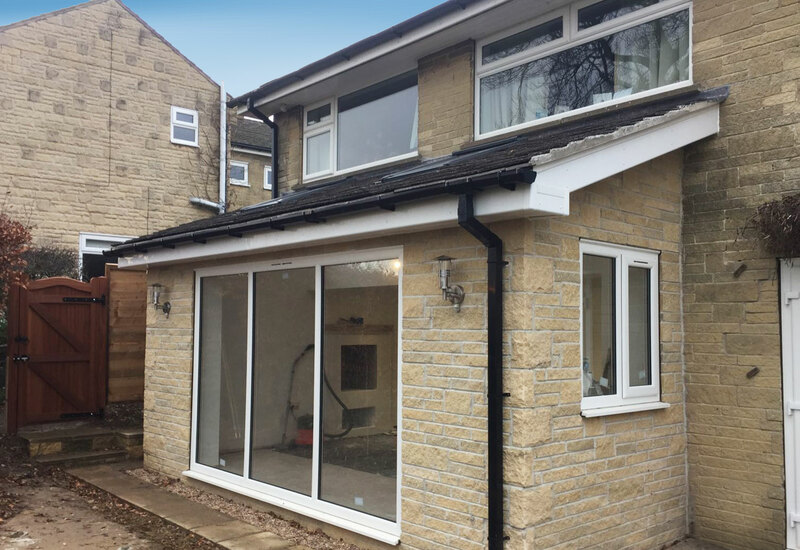 Sheppard builders (SY) Ltd, Specialising in all types of House Extensions. please view our work for some recent examples or click the below button to learn more. 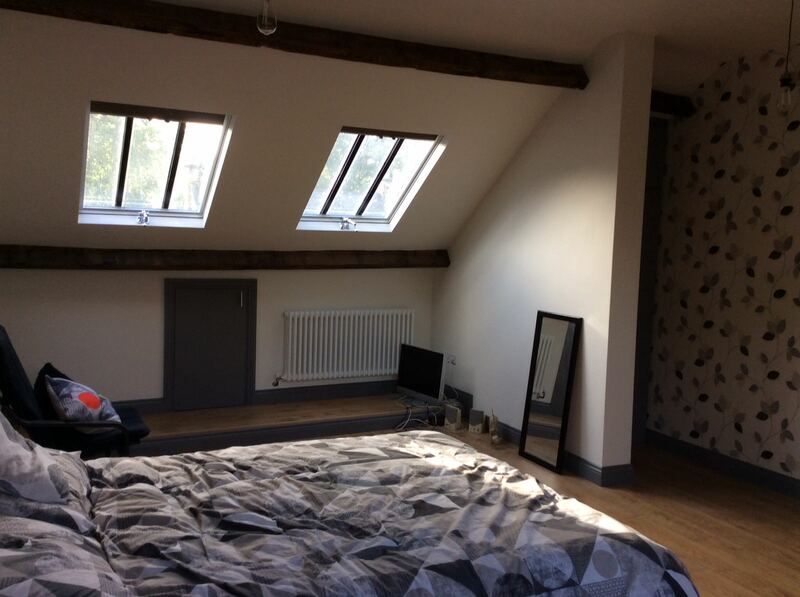 Sheppard builders (SY) Ltd, only use the leading industry standard methods and the best materials on your loft conversion to ensure your loft conversion looks great and lasts. 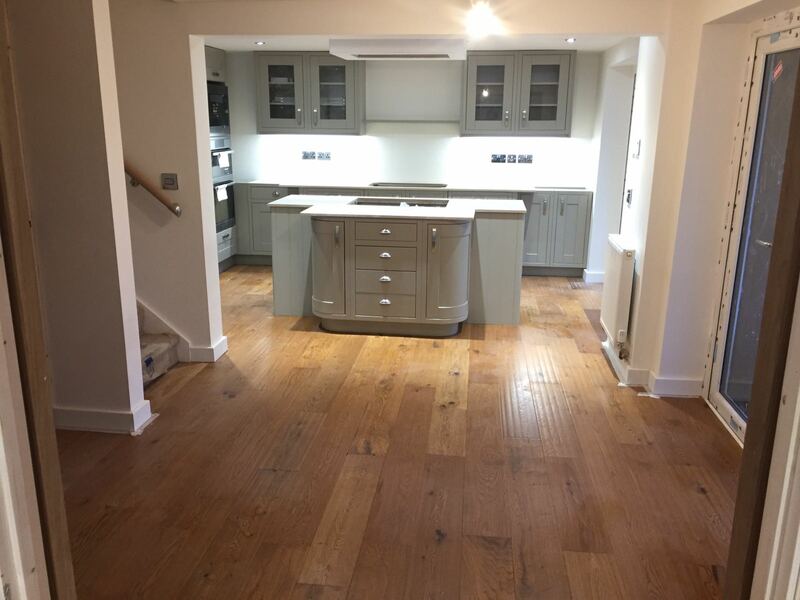 Sheppard builders (SY) Ltd also can assist in a wide range of building services to help modernise or convert existing buildings/ structures.